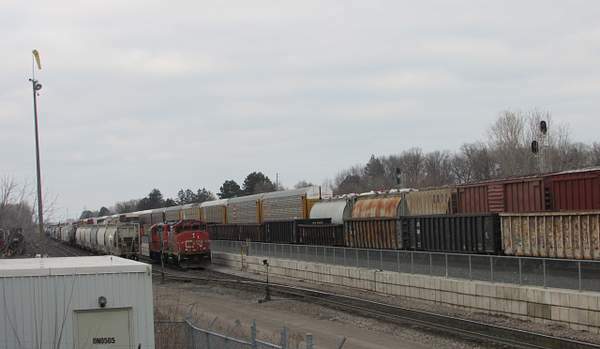 Train 435 - Toronto MacYar to London - is dropping off cars at the CN Oakville Ontario yard. 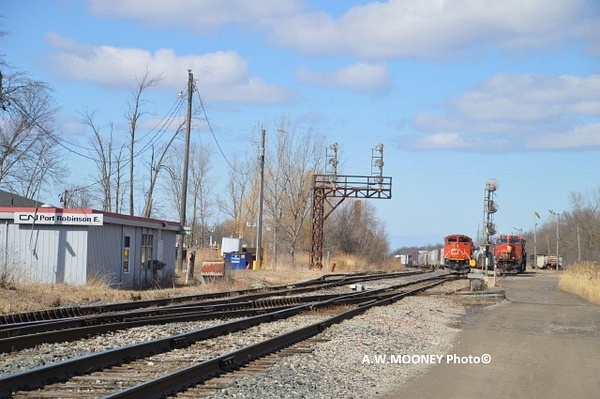 March 25 2016 A set of switching locomotives wait for the next assignment. 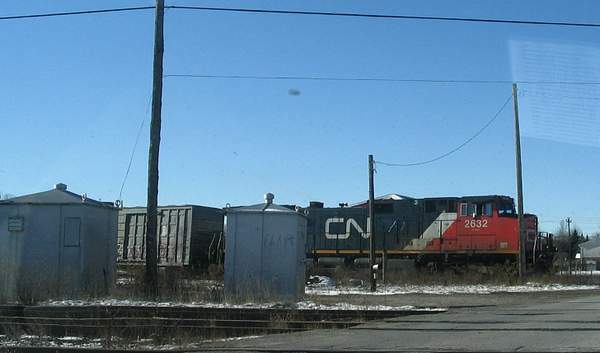 Aldershot is an important year for CN Ontario operations west of Toronto. 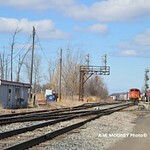 Trains to and from the USA at Fort Erie and Sarnia pass through here. The older Oakville sub to Toronto has GO and VIA passenger which also stop here. 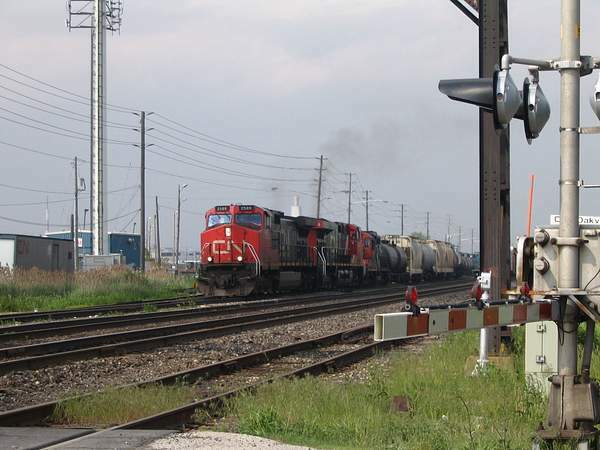 The Halton Sub to Toronto diverges a couple of mile to the east and all freight trains take it. Crew change at Port Robinson. Despite the Union Pacific power this was a Norfolk Southern train that was operated by CN from Buffalo to Ford St Thomas. 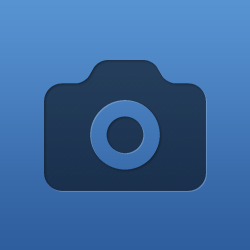 April 1 2019. Port Robinson is near Niagara Falls on the line to the International Bridge at Fort Erie. Mile 21.9 Stamford Sub.